Guadalupe is using Smore newsletters to spread the word online. Credit is being able to borrow money from the bank, promising that you can pay it back in the future. 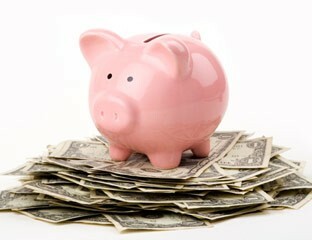 Before lending out money the bank determines if your character, capacity and capital. There are different kinds of credit as well. For example, credit cards and credit loans. 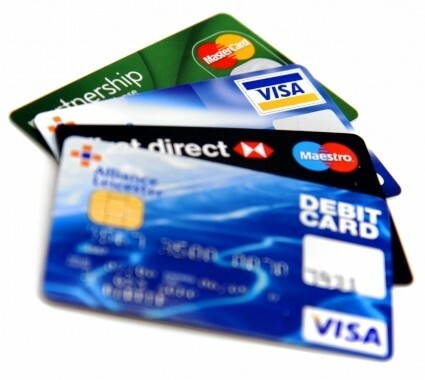 The credit cards are used for payments on goods and services like going out to eat or going to buy groceries. You can also open up credit cards at stores, for example forever 21, Aeropostale, and Hollister. The other type of credit are Loans. These are used for personal loans like school, house payment, and a car loan. The bank determines if you are eligible to get credit by looking at your credit worthiness, which means how responsible and quick you are to pay the loan and money you owe back to the bank. If you take long to pay the money back to the bank, the interest, percent of money added because it's loaned, will increase every time you are late. When you open up a credit card, your credit is being deducted. Always be careful with the amount of cards that you open because not all of them are a good idea. Your credit score tells you how you have been managing your credit and how well it's doing. 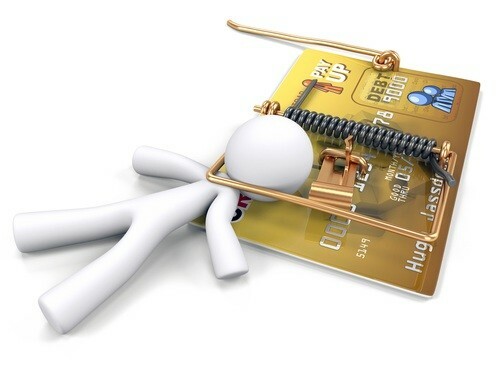 A bad credit stays with you forever and is very hard to get rid of. Always pay your bills on time and don't buy something that you know you don't need. Have extra savings so when it comes to paying for clothes or groceries you don't have to pay with the credit card and destroy your credit and go into debt. Know how to handle the money that the bank gives you because IT'S NOT FREE. A credit card is a plastic card given to you by the bank that you open up and start building up your credit from there. The money in the credit card is money borrowed by the bank and also from your own account. You can us credit cards basically anywhere you do. For example, vacations, clothing stores, pharmacy stores, and more. By using a credit card you have to pay the annual fees that come with owning one. An annual fee simply means that it's the required annual money you must pay because of the spending's you have done with it. Also the Interest increases if you don't pay the money back to the bank, but if you pay it back on time there is no interest. Owning a credit card has many perks but it also has limits. If you reach the maximum amount that you can go over in the account, it results in some penalty fees and the card being declined. Going Over-the-Limit can also make your interest increase and making your credit worse. There are many ways to avoid going over the limit on your credit card and making your credit better instead of worsening it. For example, when you pay back, pay all of it and not in payments that way your payment is done and you don't worry about the rest of the money and your credit getting bad. Also, choose your credit cards wisely. The cheaper the card the better benefits. Lastly, avoid making late payments and opening too many cards because it worsens your credit. Also read documents before you sign and seek credit counseling to avoid bankruptcy.